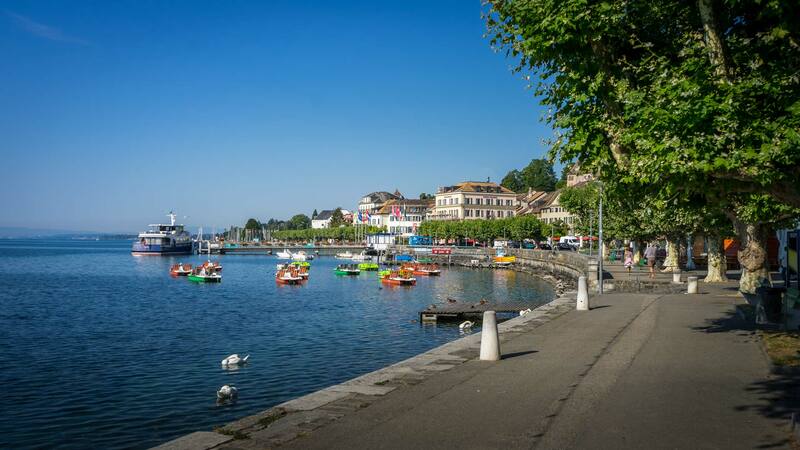 Ideally located between Lausanne and Geneva, the city of Nyon offers many attractions. Combining a rich cultural heritage with a wide choice of local products, Nyon is a dream destination to discover, stroll and enjoy. From the Jura mountains to the sunny shores of the Léman lake, it fills the most varied desires of its visitors, whether local or international, on vacation or on business. 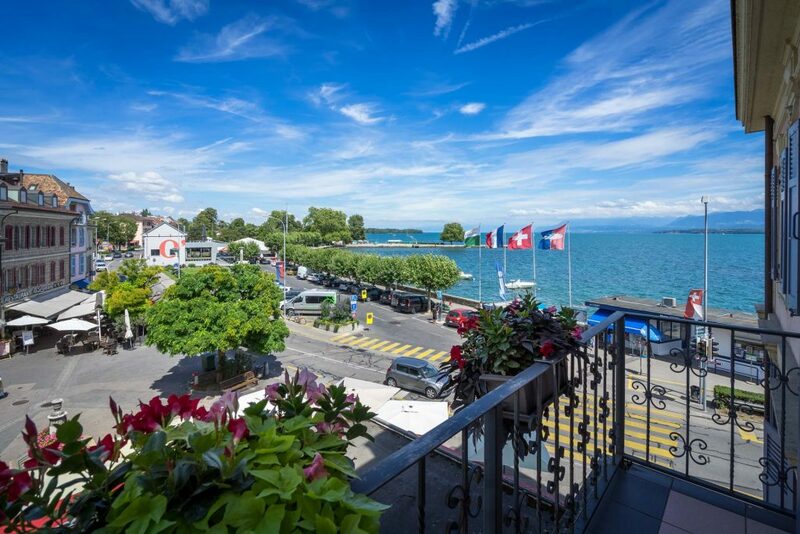 Nyon is a dynamic region and this is reflected not only in its many annual events, but also in its rich cultural life. 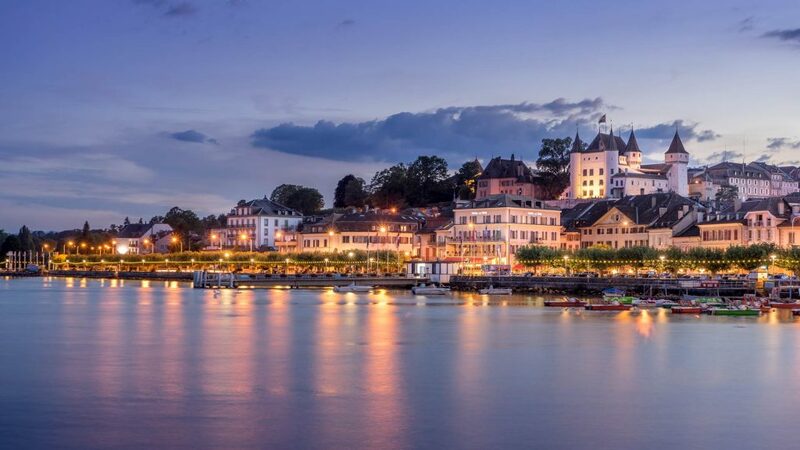 Thanks to its proximity to Lausanne and Geneva and its easy access from major European cities, the Nyon region is a destination of choice for business tourism. This tourism is all the more advantageous because the region is home to many multinational companies that promote its international link and its multiculturalism. 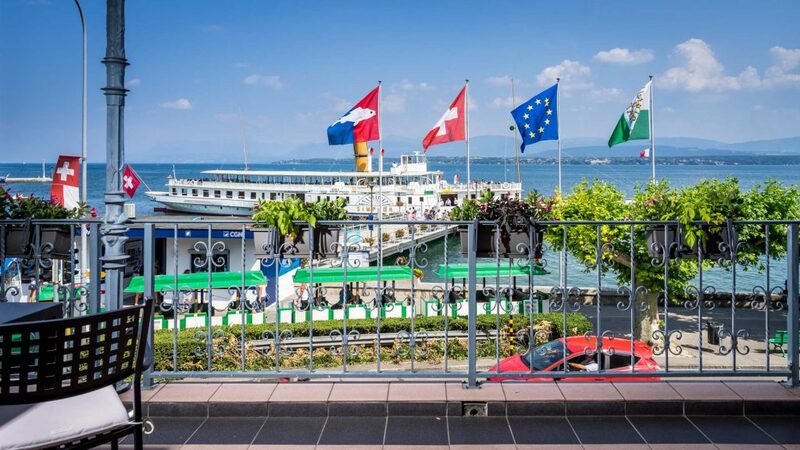 Many events and shows are held throughout the year in the region of Nyon. Cultural, musical or sports, each of them reserves its share of surprises and this, whatever the season.